Allow customers to choose date and time for delivery and more! 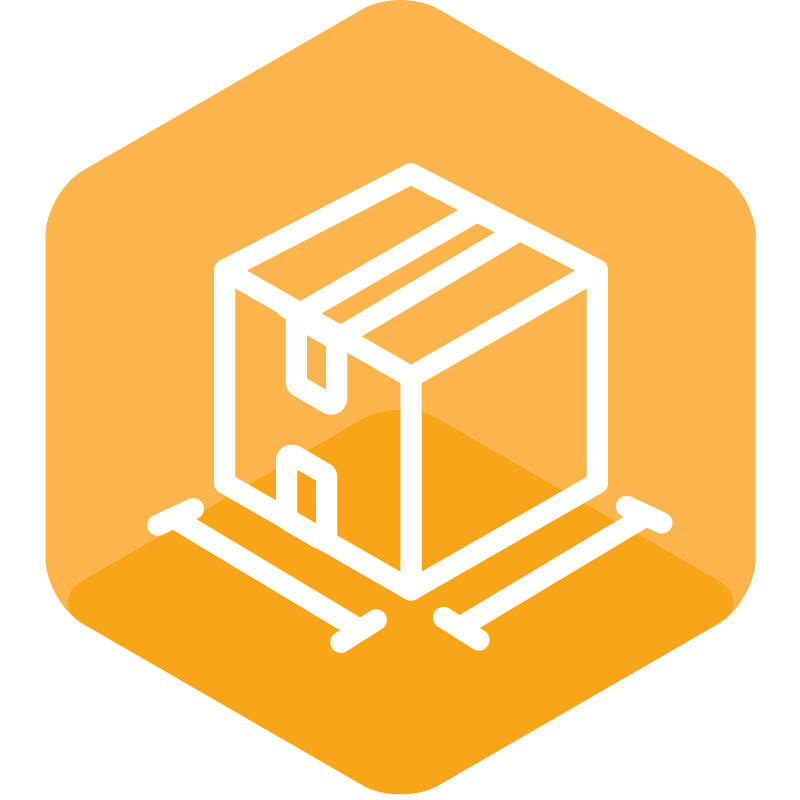 The functionality of the WebShopApps Dimensional Shipping extension is now included in ShipperHQ with our Dimensional Shipping Advanced Feature! 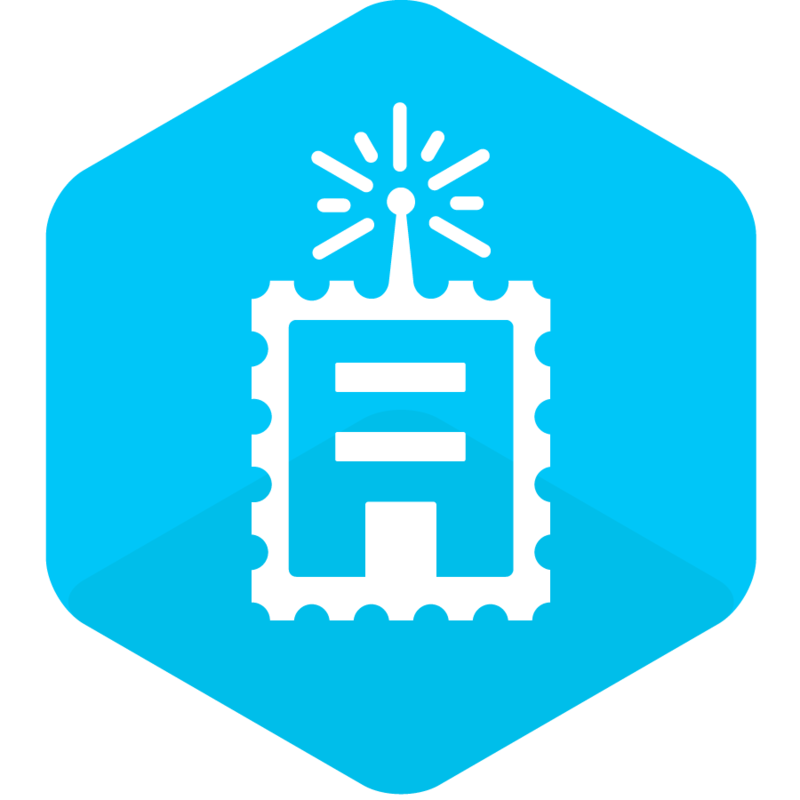 The functionality of the Dimensional Shipping extension is now included in ShipperHQ with our Dimensional Shipping Advanced Feature! This feature covers the functionality of Dimensional Shipping extension and goes well beyond it opening up new options that weren’t possible before and supports both Magento 1 and Magento 2. Give ShipperHQ real-world information about the locations, carriers, services, and more that you use and it will take care of the complexity letting you focus on your business and your customers focus on placing their order. Combining our DDimensional Shipping feature with the powerful core of functionality included with any ShipperHQ plan and other Advanced Features like LTL Freight, Dropshipping, and more gives you flexibility to make sure your customers see the exact shipping options and rates you want to offer them in every scenario. Already using the Dimensional Shipping extension and moving to ShipperHQ on either Magento 1 or Magento 2? We’re here to help. We offer free or discounted migration services to help make this transition as smooth as possible for you if you’re transferring what you already have set up on your WebShopApps extensions over to your new ShipperHQ account. Even if your scenario is not covered, if you decide to take this opportunity to change what you have set up, or if you feel like making the move yourself, we’ve got you covered. Contact us to discuss discounts for configuration, setup, or consultation services or a credit toward your ShipperHQ subscription. Moving to a new platform is always a big decision but ShipperHQ can help make that a little bit easier. Since ShipperHQ supports both Magento 1 and Magento 2 you can move your configuration over to ShipperHQ well in advance of the launch of your new Magento 2 site. 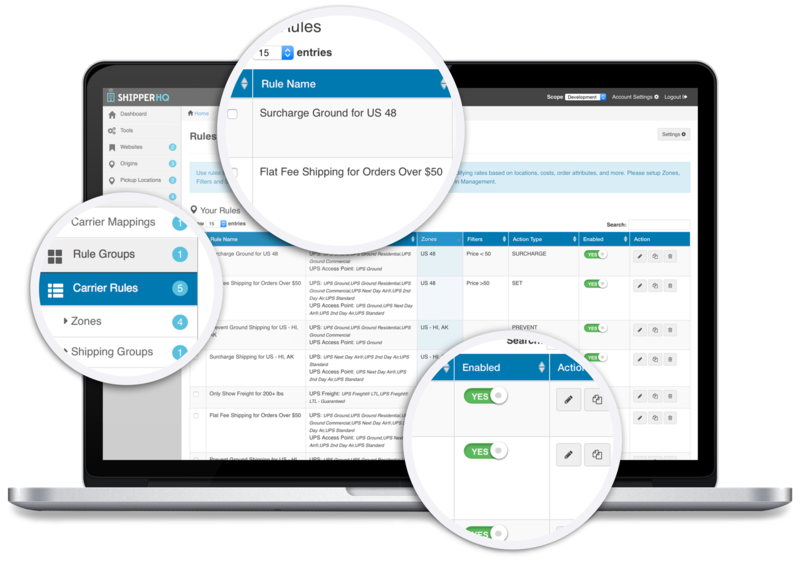 Included with every ShipperHQ plan is a wide range of live and custom-rate functionality letting you pull in rates from over 30 carriers worldwide in real-time or define your own shipping rates exactly how you want them. On top of this, ShipperHQ offers the most sophisticated rules engine in the world today meaning you’re almost certainly covered no matter what you want to do. Need to surcharge or discount? Offer promotional shipping like free or flat rates? Control what shipping options get shown when? All covered with no custom coding required. And, it doesn’t stop there. Additional features include Store Pickup, Local Delivery, Rate Shopping, Estimated Delivery Dates and Calendar, LTL Freight, Address Validation. Contact us if you have questions about this extension or to see if it is a fit for your company. With offices in the US and UK, our team of eCommerce shipping experts is available to answer your questions. Amazing support is offered to our customers with quick response times and many years of eCommerce shipping expertise. we've been subject to dimensional shipping long before most due to the size of some of our products. shipping costs can be more than what is purchased. This extension coupled with Shipping Override made our lives much easier. Looking at buying Residential/Commercial extension now to continue fine-tuning our rates. The support is great and their products just work. Thanks for your excellent development team! This plugin solved the problem for me and has been an absolute lifesaver. I ship a ton of heavy items and conventional shipping costs were KILLING my conversions. Now with dimensional shipping my rates are one of my strongest selling points. Support was just amazing they were friendly and helpful. This extension works and works perfectly. Super Mega Recommend this extension. Thank you so much! This extension is fantastic & extremely simple to use! The shipping extensions have opened more opportunities for us. Karen was extremely knowledgeable & her team was very helpful. It took a week to set up both extensions, shipping manager & dimensional shipping. We can now add new items including the case dimensions with ease. Thank you. You are the best! As one of the businesses which falls between the dividing line of the CE and the EE versions of Magento we were looking for a powerful shipping solution which can handle our vast range of products (paint, boxed goods, small parts, etc.). This extension combined with "Shipping Override" fit our needs perfectly and allow us to quote extremely accurate rates to our customers. As if the extension wasn't good enough, the support provided by the entire WebShopApps team is by far the best I have ever encountered. As with most Magento things it does take some configuration to get up and running but the possibilities are nothing short of amazing. Without this extension, we weren't able to give box dimensions to our shipping carriers for real-time quotes. This presented a major difficulty in getting accurate quotes to our customers, especially with air shipments that automatically ship via dimensional weight. We have also been very impressed with WebShopApps customer support and helpful product updates.